Join our first ever Open Beta Program - get Maya fR for FREE! finalRender for Maya goes way beyond just being a "simple" rendering application, with its all new revolutionary BuildingBlocks™ a refreshing new approach to physically based shader creation in Maya - all based on the raytracing core of finalRender for Maya . Building Blocks breaks down shaders to their very core and allows unlimited shader components, which are stacked on top of each other, to simulate real world properties of nearly every kind of material surface. 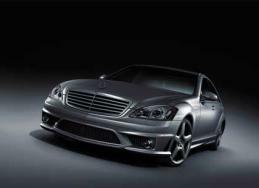 finalRender for Maya incorporates the multi-core technologies and enhancements which leverage existing and future Hardware investments. Serious BETA people must join @ https://www.cebas.org/cebasWall/ Followup updates only via Forum: finalRender for Maya Open BETA. Physically accurate Depth of Field (DOF) rendering can be easily achieved with finalRender for Maya. 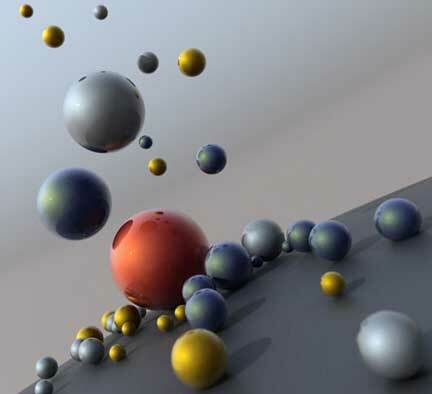 The latest ray acceleration technologies along with scene-wide caching algorithms, optimize render time, while still maintaining freedom to balance rendering speed against realism and high quality. finalRender supports advanced caustic rendering effects for reflections/refractions, and even volume caustic rendering effects! Thanks to an optimized caustic rendering method, finalRender renders Caustic effects at Depth Map shadow speed! Micro Triangle Displacement is an advanced rendering method that gives you the ability to create more surface detail in your models, by generating and displacing extra triangles. Even better - extra triangles are created at render time,only. 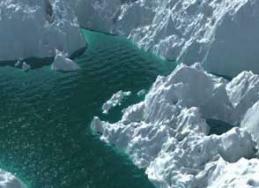 Render Elements are useful in compositing post production effects applications. finalRender for Maya offers a powerful system to separate specific render data into separate layers (images). Best of all, multiple render elements are created in only one single render pass! Shader support offered by finalRender for Maya is very complete. 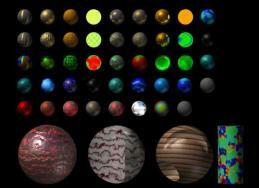 Most of Maya's shader nodes are fully supported, just like in Maya Software Rendering. 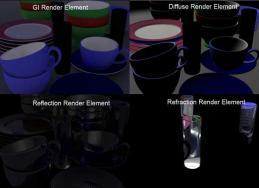 In addition to those built in shader nodes, finalRender comes with a load of additional advanced shaders and features. 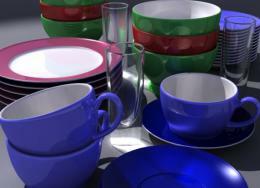 finalRender for Maya offers Photometric lights (IES file format) to render real world light situations. Many lighting manufacturers offer IES data of their lamps and light sources Finally, a 80 Watt light bulb can shine like an 80 watt light bulb! 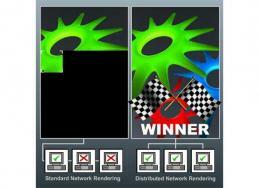 Distributed network rendering in finalRender will allow you to use all the rendering power available at your finger tips! 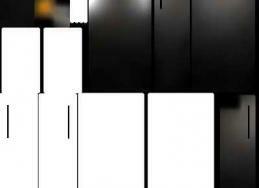 Many PC's can render one image at the same time. It's the optimum balance between rendering power and time needed to finish an image. 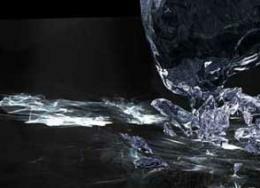 finalRender offers highly optimized texture baking, one of the most advanced implementations for Maya. The complexity of texture baking has been reduced by finalrender to a single mouse click. No complex Mel scripts, render layers or passes are necessary. Pick one or multiple objects you wish to bake – and that's it! 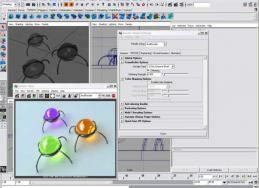 finalRender offers a very cool feature that allows users to keep on working while Maya renders! Continuing to work in Maya while rendering presents a real gain in productivity because there is no more waiting until a rendering is finished.